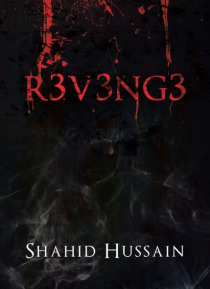 R3v3ng3 is about the story of Tom who just had his parents killed by a dealer and now is out to take revenge on him. But getting to the Dealer isn`t going to be as easy as Tom thinks because someone else is teaming up with the dealer and he is a relative to Lauren who Tom wouldn`t dream of hurting. So what is Tom going to choose? Avenge his parents or save his love from getting hurt?